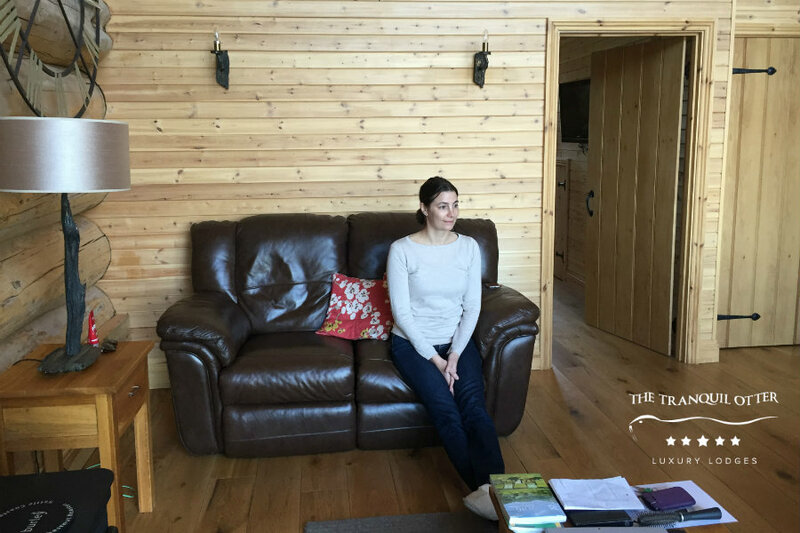 We recently ran a competition with the Escape Magazine where we offered a four-night stay in our Alder Lodge at the Tranquil Otter. Our goal was to introduce the Tranquil Otter to more people in London and the Home Counties. We couldn’t believe it when over 6,000 people entered. Sarah Davies, the lucky winner finally made the pilgrimage northwards to say this week. While Sarah had been to Cumbria before, she hadn’t been as far as the Carlisle area before. 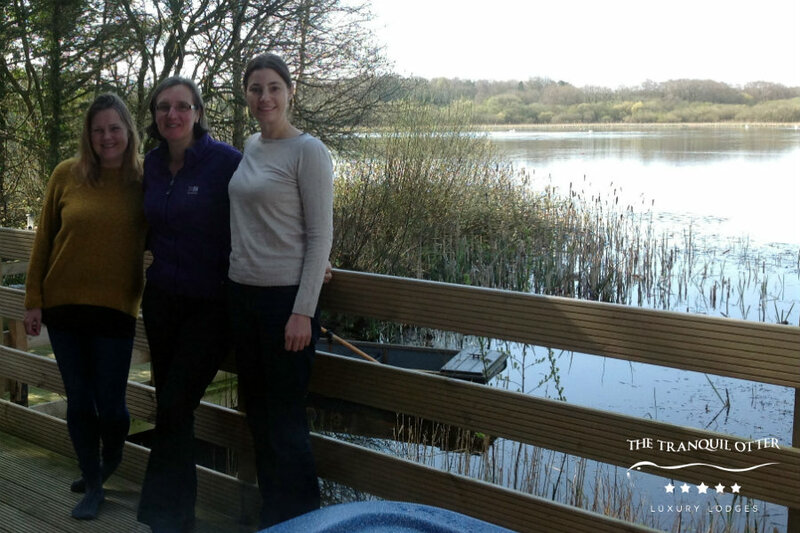 Sarah said:” I’ve always been a bit of a competition addict and The Tranquil Otter looked like a fantastic place to stay. The pictures we saw in the promotion and on the website looked stunning, but once we arrived, I can honestly say that it looks even better than we expected. My jaw hit the ground when we saw where we were going to stay. Being right on the water from our lodge is simply amazing. During her stay, Sarah has visited Hadrian’s Wall and had created an exciting itinerary of things to do during her visit. She said: ”We loved Hadrian’s Wall. We also plan to drive up into Scotland. One of my friends who is here with me is from New Zealand and she’s never been to Scotland, so I’m thrilled to be able to share her first trip to Scotland. We’re also planning to have a traditional afternoon tea in Carlisle and to treat ourselves to some lovely meals. 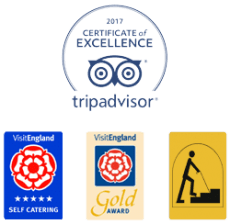 The city of Carlisle is also a new experience and we look forward to seeing the cathedral and other areas of historical interest. We are thrilled to welcome Sarah and her friends, and we’re ecstatic that they are enjoying their stay so much.